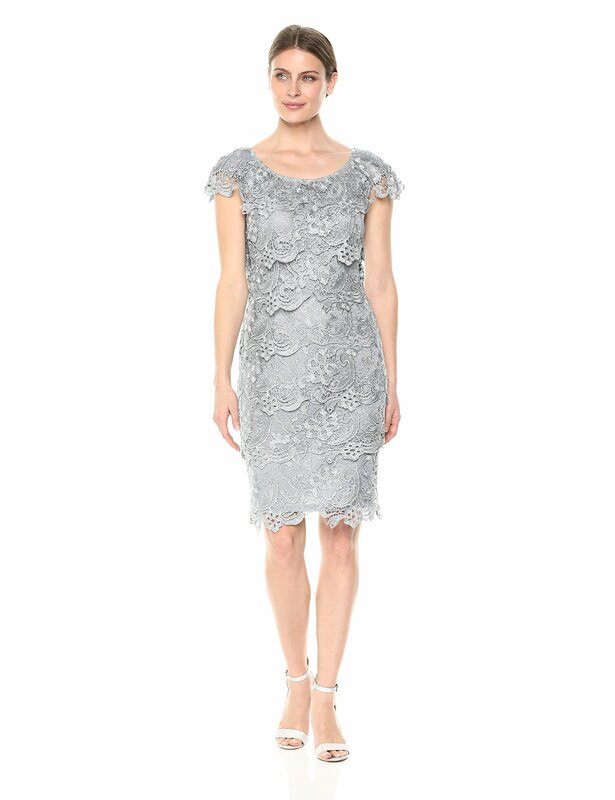 Emma Street Collections of special occasion dresses are dedicated to make a woman look amazing in the wedding party as the memorable moments for her life. 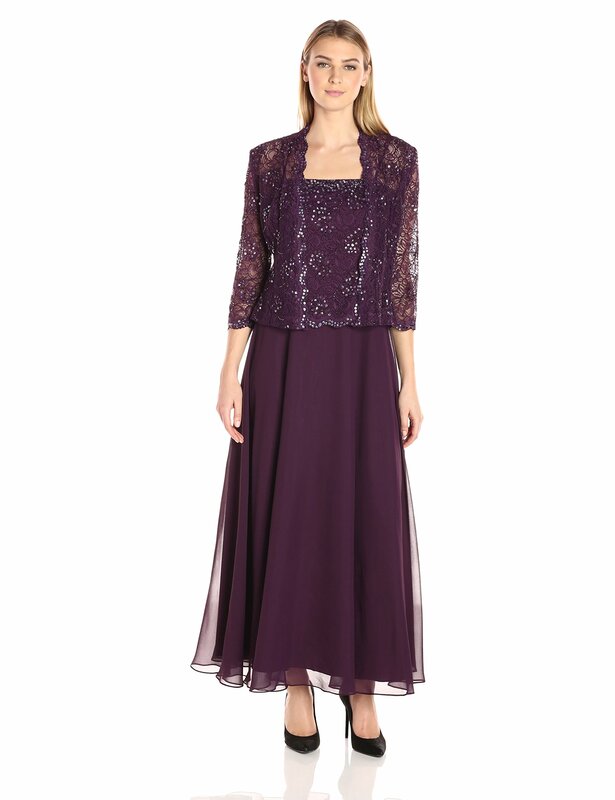 Emma Street Mother of the bride dresses makes the mom attractive person of the occasion. 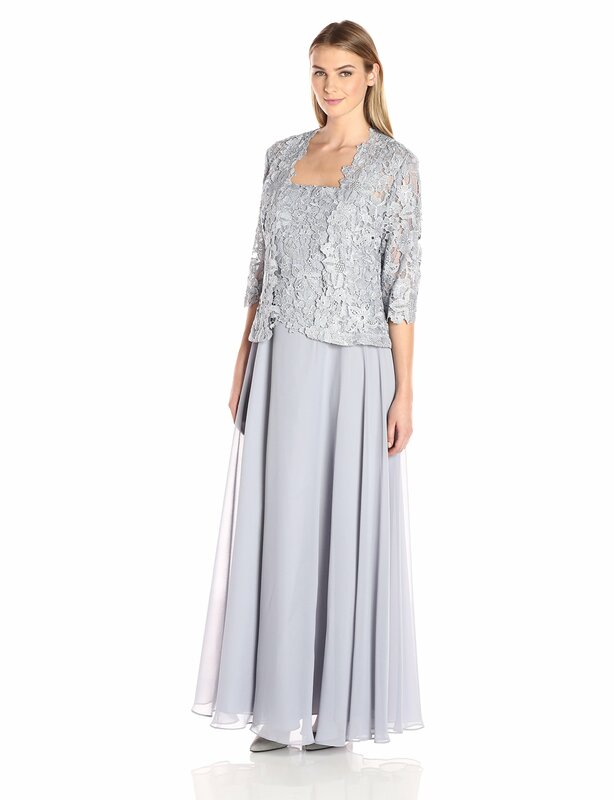 Emma Street elegant gowns, pants sets, mother of the bride dresses and evening separates provide women of all ages the opportunity to celebrate the special events or wedding party with full confidence. 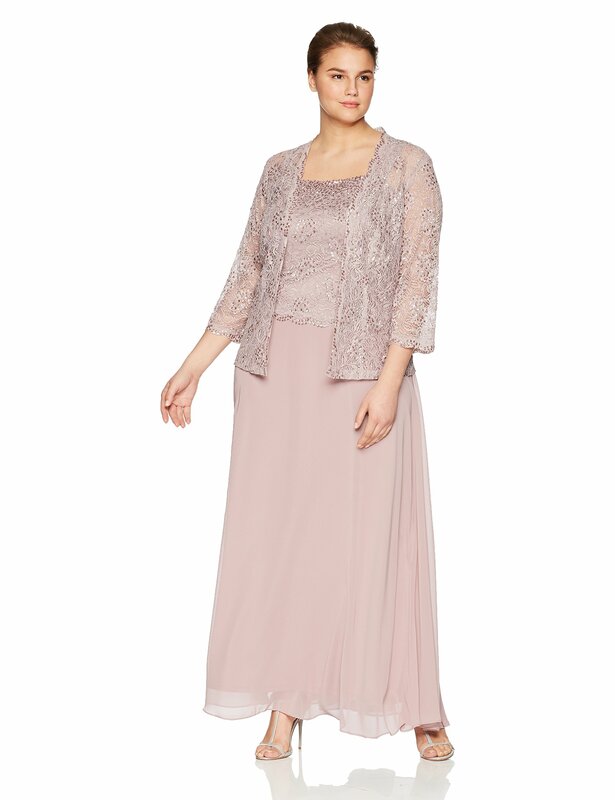 Emma Street collections with the finest quality for Long Dresses, Short Dresses, Plus Size, Pants Sets, Evening Separates, metallic lace gown, sleeveless illusion banded gown are available online store to buy, get the dress without shipping cost. Emma Street Missy sizes are 4, 6, 8, 10, 12, 14, 16 and 18. 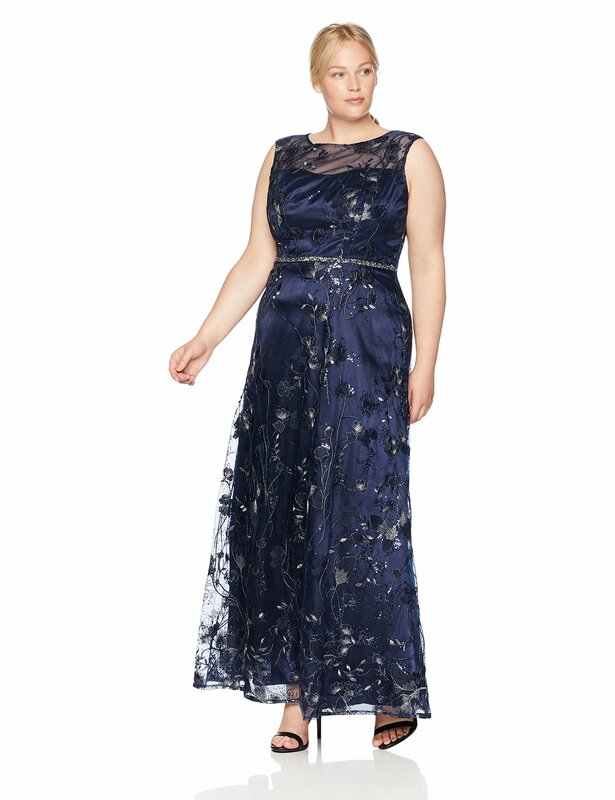 Plus sizes are 14, 16, 18, 20, 22 and 24. 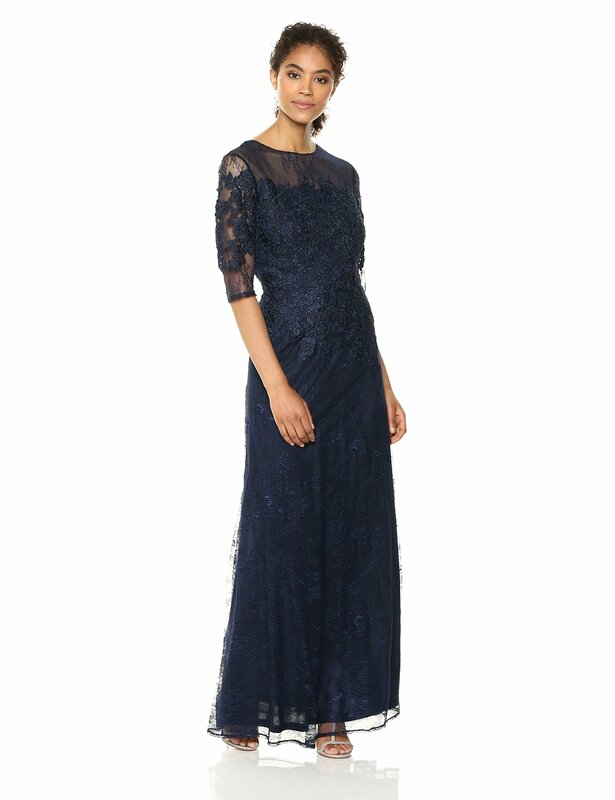 Emma Street dresses are Prom dresses, Social Occasion gowns, Bridal Gowns, Mother of the Wedding dresses, Cocktail dresses, Quince gowns and more.